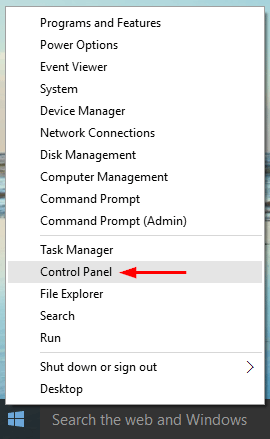 Opening the Control Panel is exactly the same as it ever was in Windows 10, but there are many new ways you can do it. 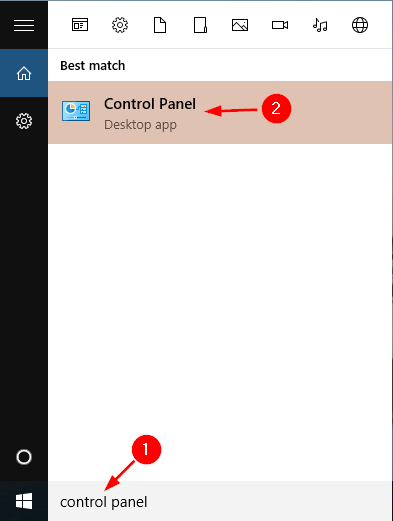 In this tutorial we’ll show you 9 ways to open Control Panel in Windows 10. 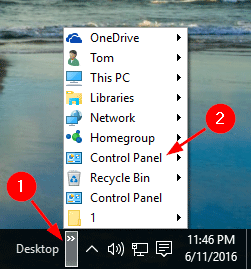 Click the Start button to open the Start Menu, then click All Apps and scroll down to the Windows System folder. Click on it and there you will find the Control Panel shortcut. Press the Windows key + X (or right-click on the Start button) to open the WinX menu in the lower-right corner of the screen. From there you can select Control Panel. 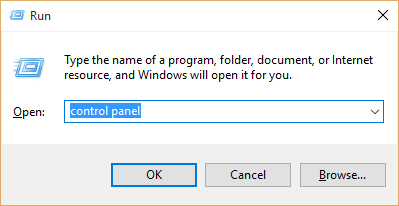 Press the Windows key + R to open the Run box. Type control panel and press Enter. This will open the Control Panel. Open the Command Prompt. Type control panel and press Enter. The Control Panel is now started. 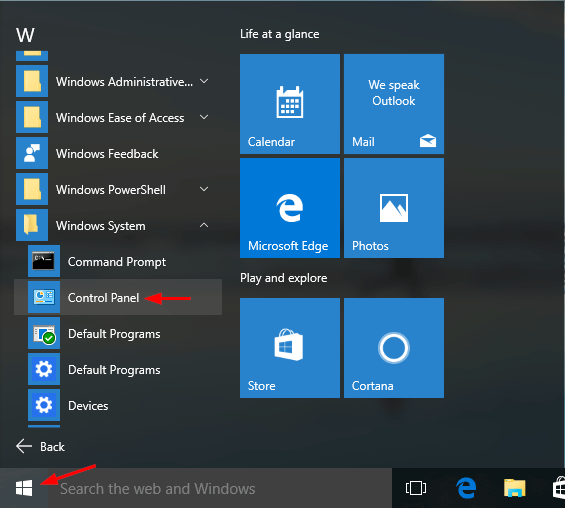 Click in the Cortana search bar located near the Start button on the taskbar. Type control panel and press Enter. Click Control Panel from the search results. Press the Windows key + I to open the Settings charm. Click the search box in the upper right corner of the window, type control panel and press Enter. Next click Control Panel from the search results. 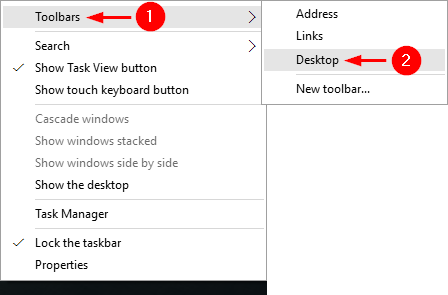 Right-click the taskbar and go to Toolbars, then click Desktop. The Desktop toolbar is now added to the taskbar. Click on it and then select Control Panel from the list. 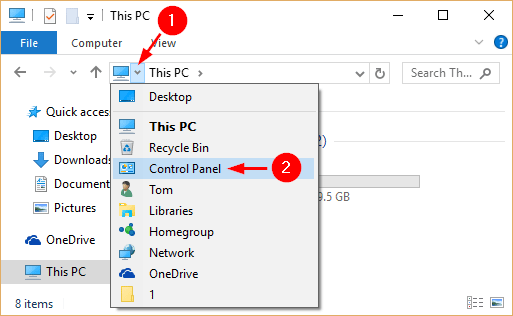 While in the File Explorer, keep clicking the Up arrow (up one folder button) until it’s greyed out, or keep pressing Alt+Up on your keyboard until you get to the Desktop folder. From there you can click on Control Panel shortcut to access it. 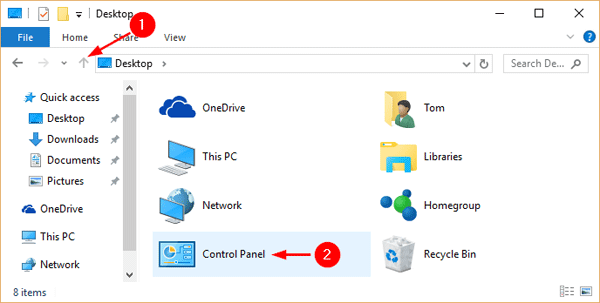 While in File Explorer, click on the first arrow on the left side in the address bar, then select Control Panel from the drop-down menu.